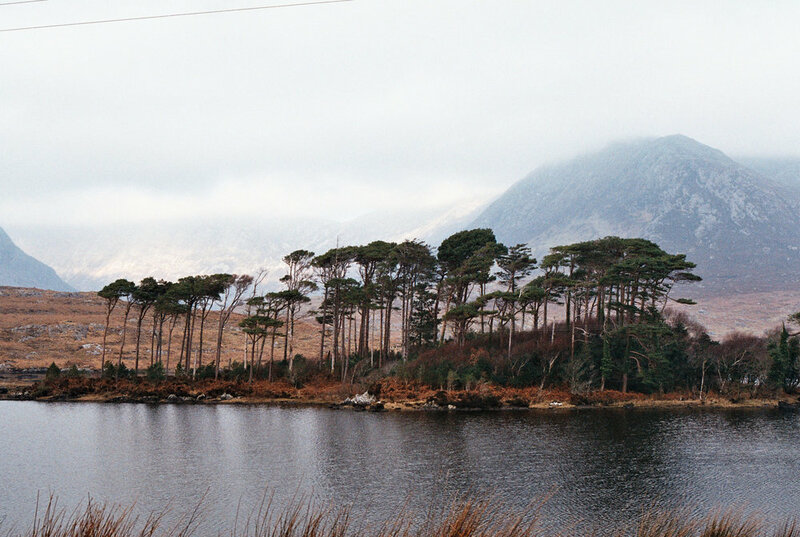 Documentation of trip to the wild and rugged Connemara on the West Coast of Ireland, February 2015. Collection of plein air studies and 35mm film which made up body of travel reportage work of Connemara. And evening full of the linnet’s wings. " All work copyright © Piera Cirefice. Images may not be used without full permission and credit.